More specifically, how can your customers communicate with you? If you think the contact form on your store is enough, you might be wrong. More and more, customers expect some form of real time support. It can be the difference between making a sale and a customer going to a competitor. 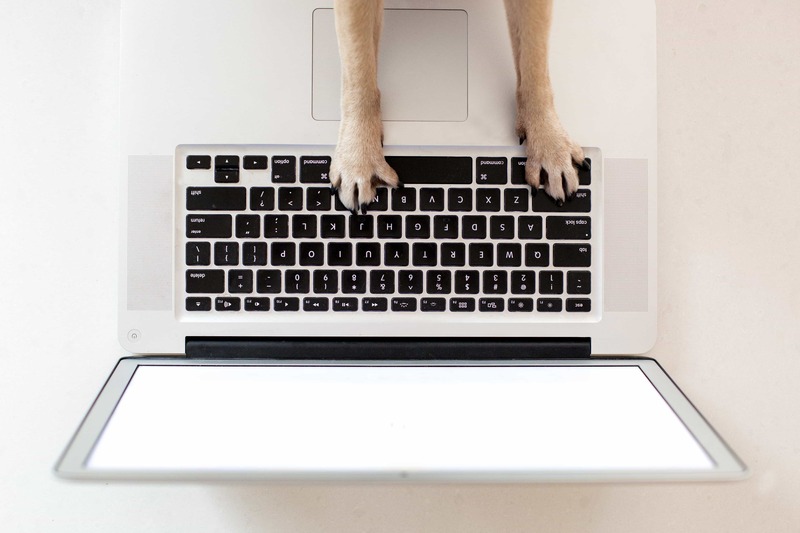 Customers (and some dogs) want real time support, and over half of customers prefer live chat over phone support. If your customers skew younger, live chat is definitely a must. 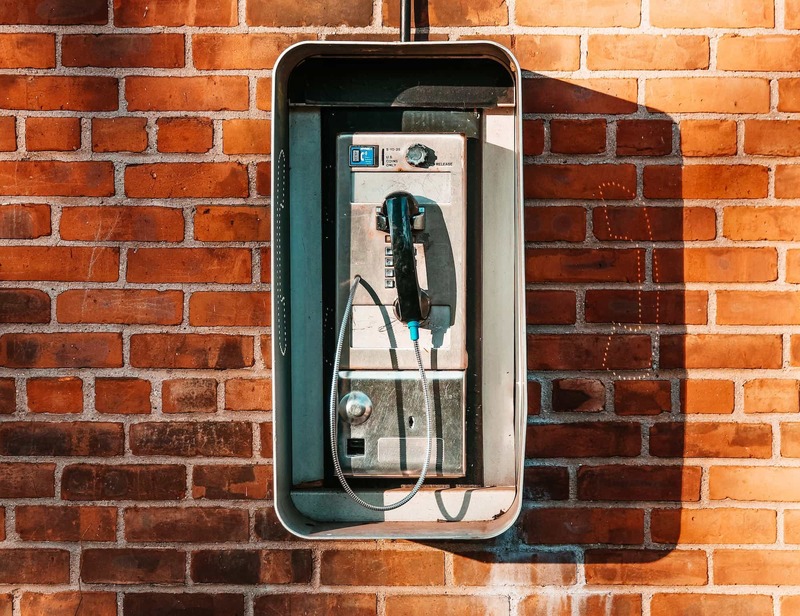 18-34 year olds are more likely to have used chat multiple times when compared to older customers, and tend to prefer it over talking on the phone. They've grown up with smartphones and live chat is already what they do with their friends all the time via text. 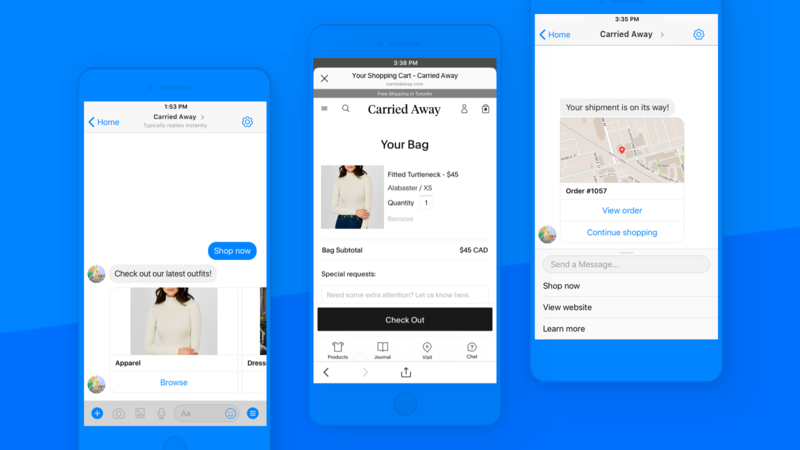 While there are lots of live chat options, one of the easiest to set up and integrate with Shopify is the Facebook Messenger Sales Channel. Chances are, you already have a Facebook page for your business, which is most of the setup process. On top of offering live chat via Messenger, the sales channel allows you to sell products directly through Messenger and even lets customers opt in to receive order updates via Messenger. Oh, and all of this is free, by the way. And since basically everyone on Earth has a Facebook account, your customers shouldn't have trouble accessing or using it for chat on your store. But you may want a chat service that doesn't require a customer log in. If that's the case, check out Gorgias. We actually use it for our live chat support on Rehash.com. 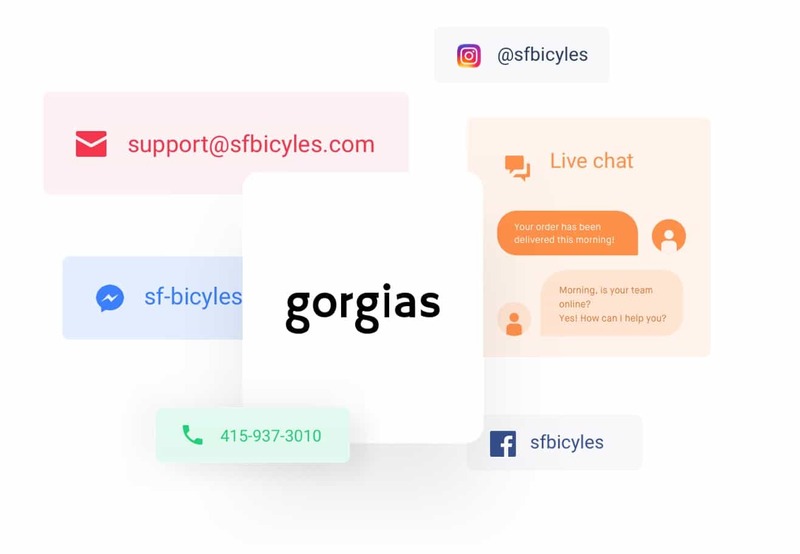 Gorgias can connect all your live chat channels like email, Instagram, Twitter, and Facebook Messenger and funnel them into one dashboard. Live chat isn't for everyone. Sometimes, your customers just want to pick up a phone and call you. If possible, we suggest displaying your phone number and hours of operation clearly on your site. Sometimes just knowing that you're available to call is all the reassurance a customer needs to pull the trigger on a purchase. And we didn't mean to disparage the contact form at the top of the article. While displaying an email address is nice, we suggest using a contact form instead to avoid spam bots crawling your site and overwhelming your inbox with messages about testosterone pills and Nigerian prince inheritance problems. Our Rebase app includes unlimited form submissions and is super simple to set up. 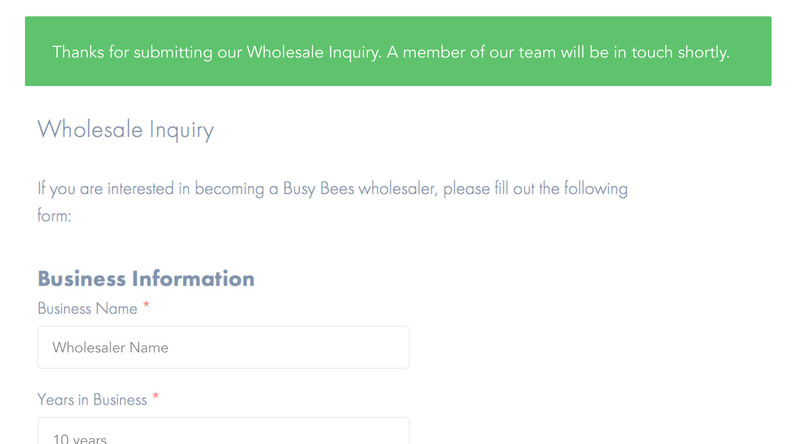 You can even set Rebase to send the form submission to a chat service like Gorgias! We're pretty confident that officially qualifies as "synergy". The most important part about using any of these customer support options is your team responding quickly and appropriately. Having live chat with no one answering is no better (and possibly more frustrating than not having it at all). Listing an email but never replying is bad customer service. It's important to make a game plan and to hire for support. As my grandpa always said, clear communication leads to a long and profitable friendship. Or, in this case, a happy returning customer!